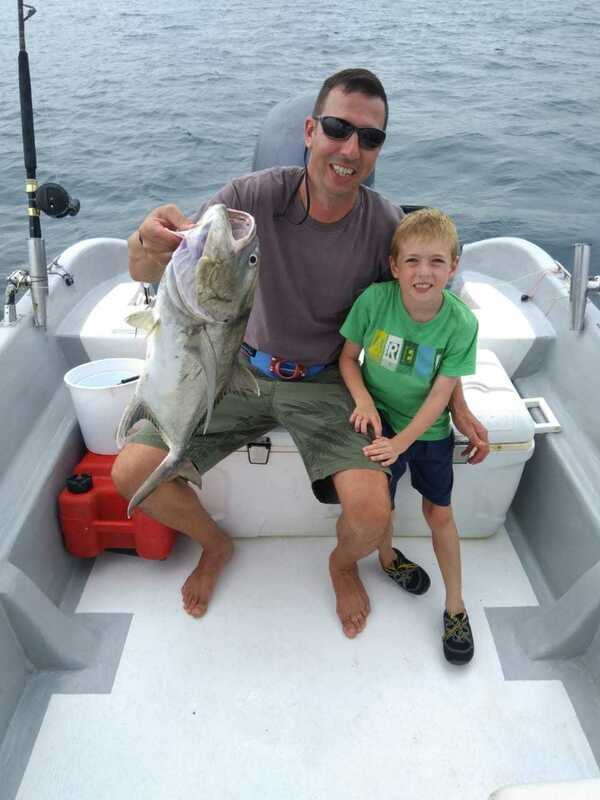 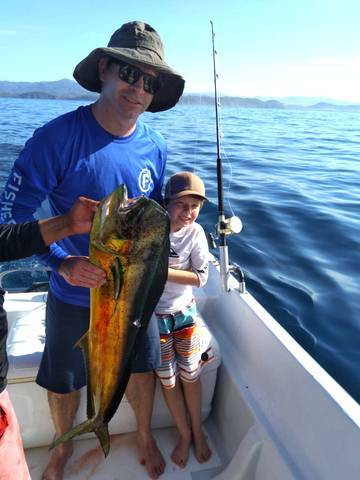 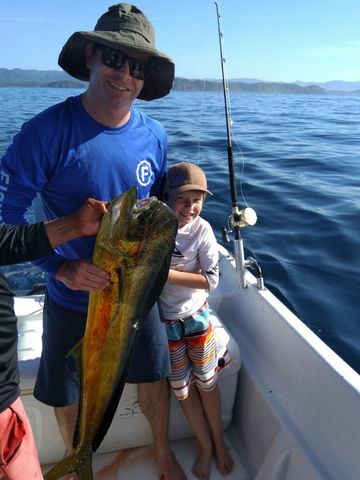 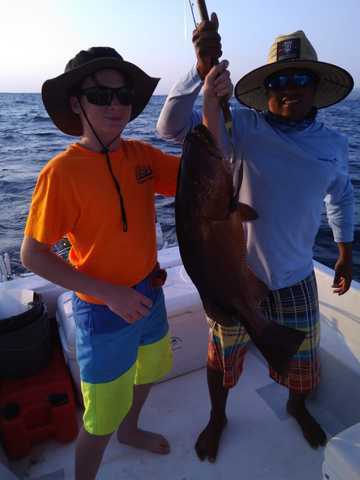 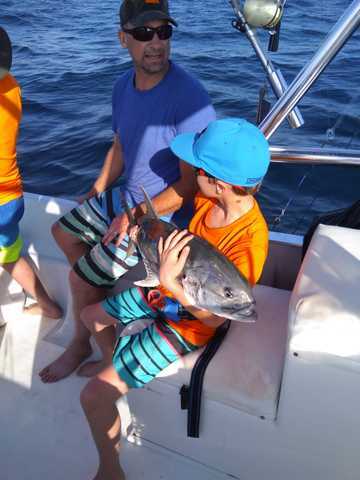 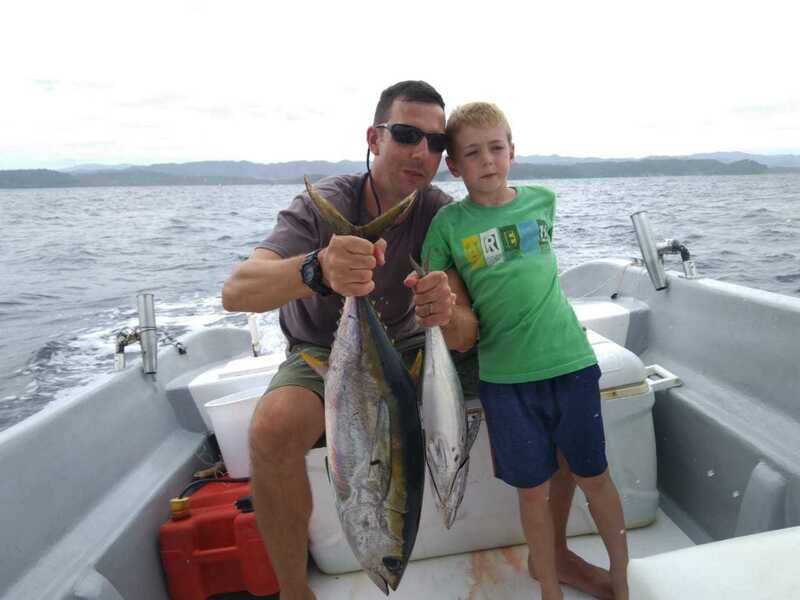 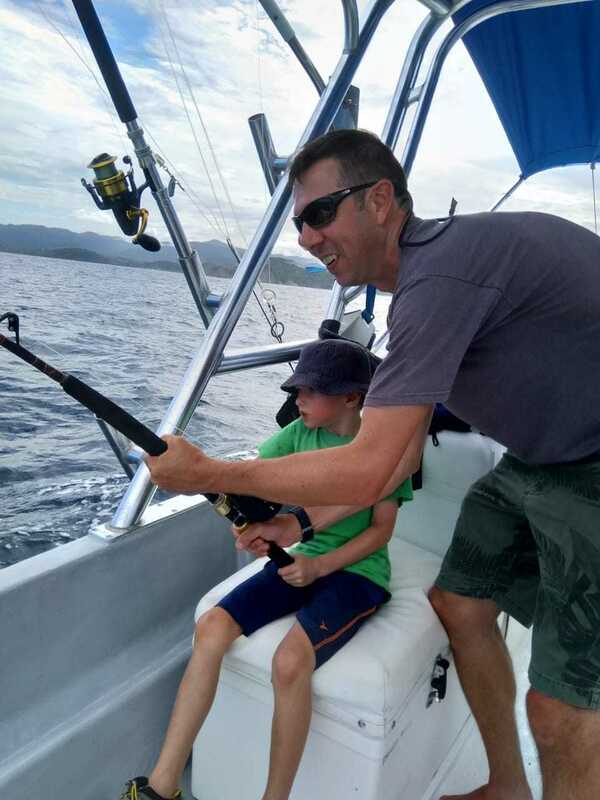 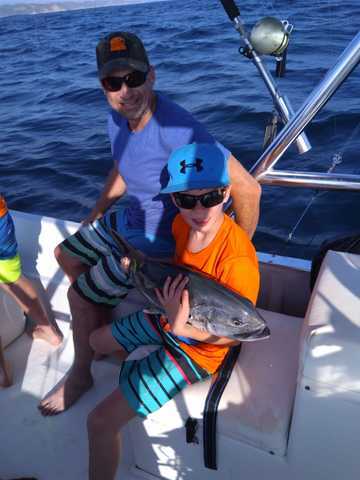 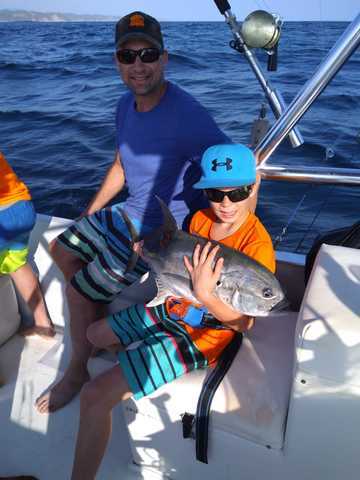 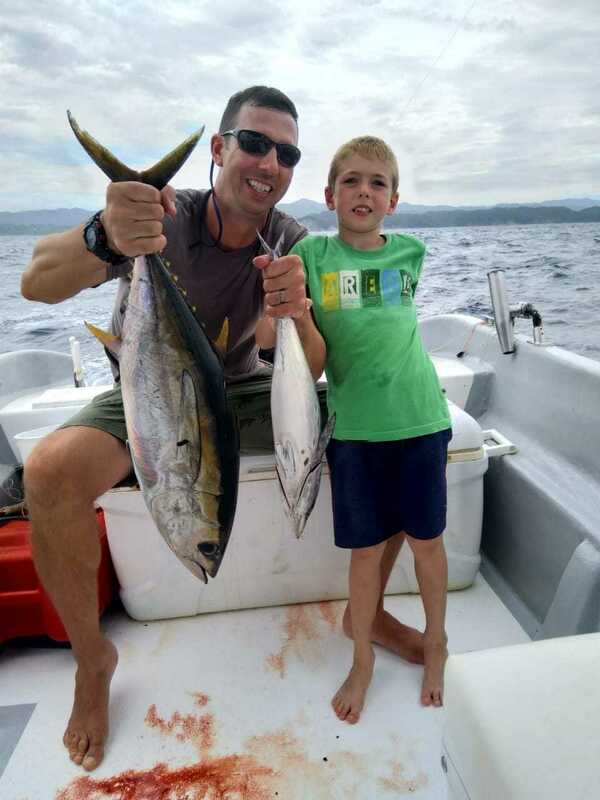 Captain Fico delivered another great family fishing experience on the 27th. 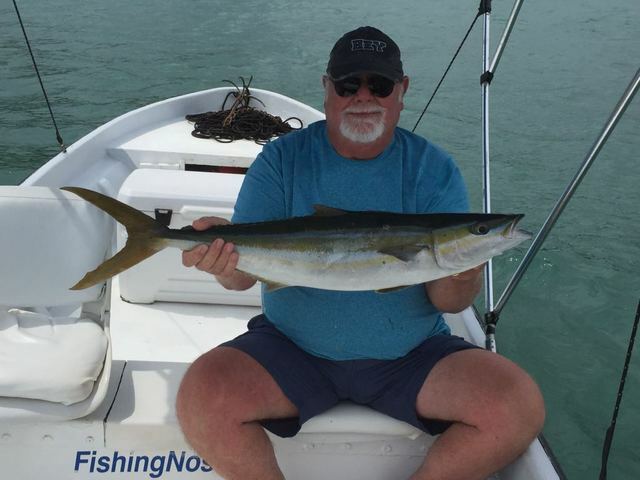 Big Dorados were the highlight of the trip which also included a feisty Jack Crevalle. 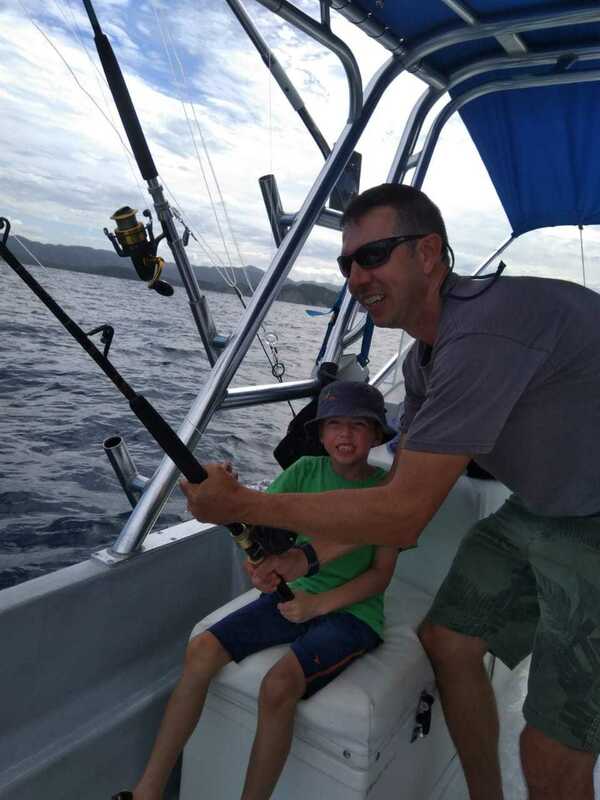 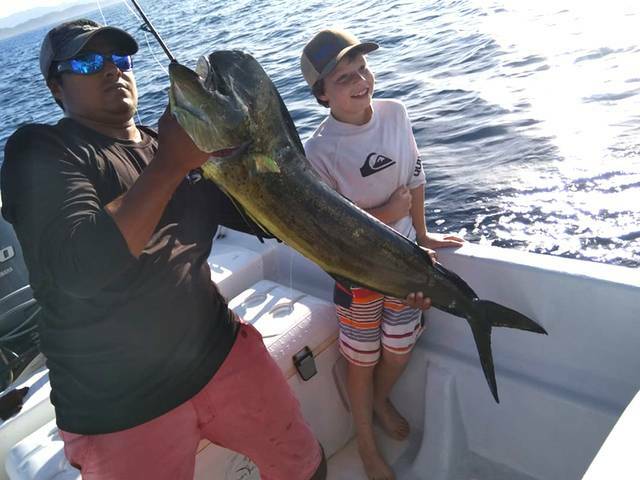 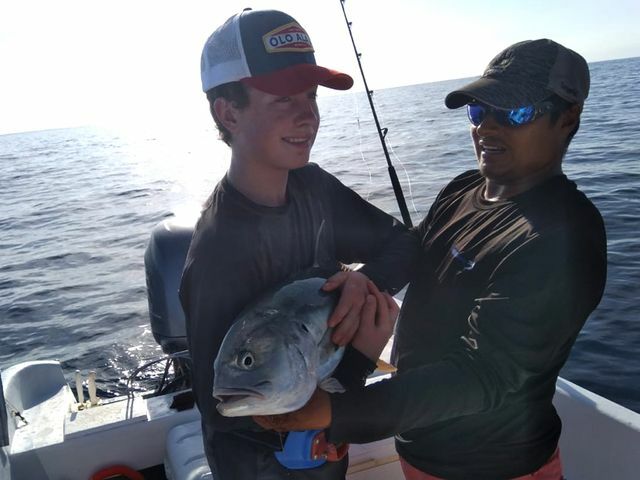 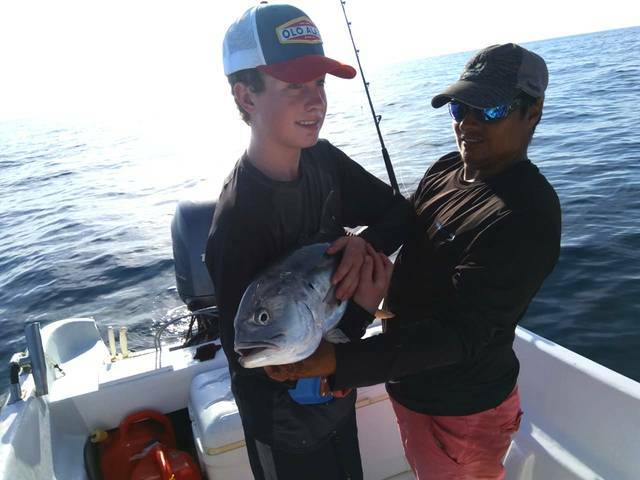 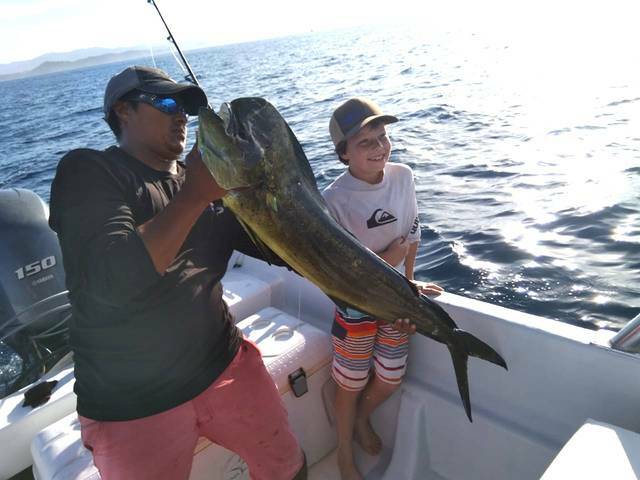 Captain Fico’s Explorer is a great place for young anglers to learn the craft of fishing, and on July 10 this young man got a lesson in near-shore fishing. 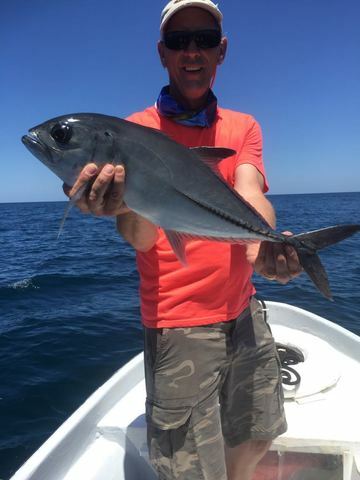 These excellent Yellowfin Tunas were the highlight of the trip, which also included a nice Jack Crevalle. 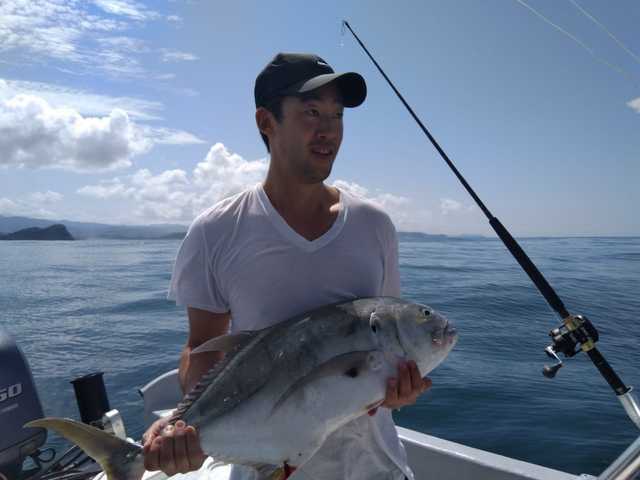 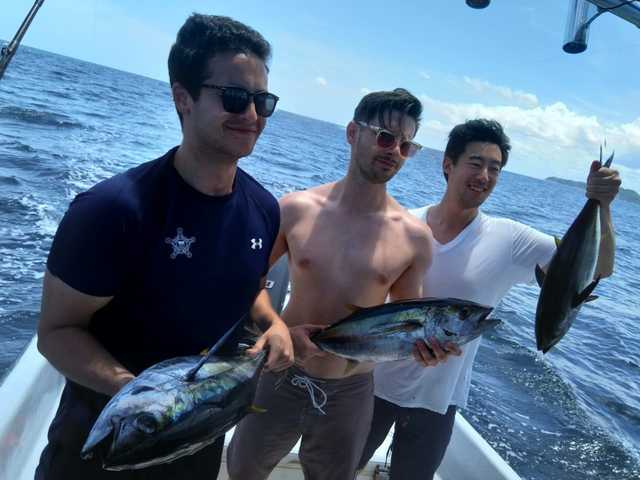 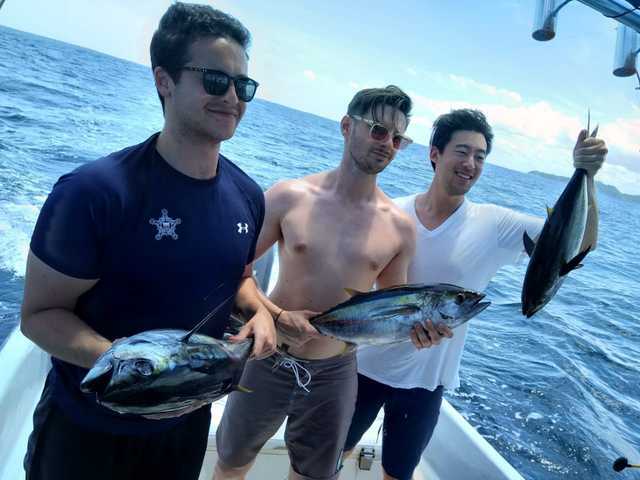 Dan Yoo and Alonso Miller joined Captain Fico on the Explorer for a sweet day of filet gathering on July 1. 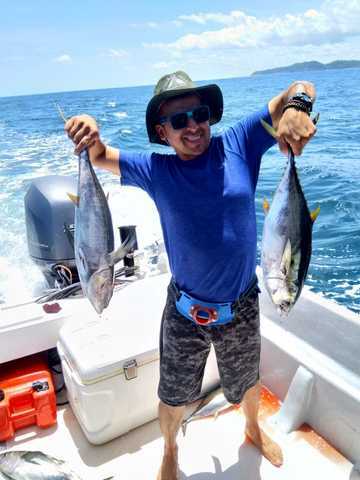 These football-sized Yellowfin Tunas are excellent table fare, but don’t sleep on the tasty ceviche that can be achieved from this big Jack Crevalle. 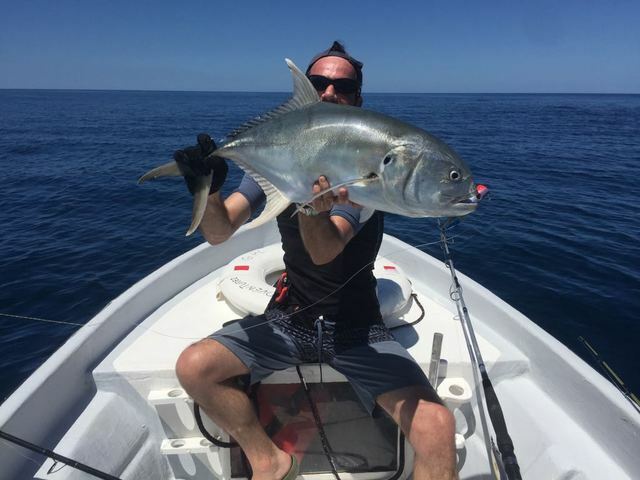 Awesome job by the super panga! 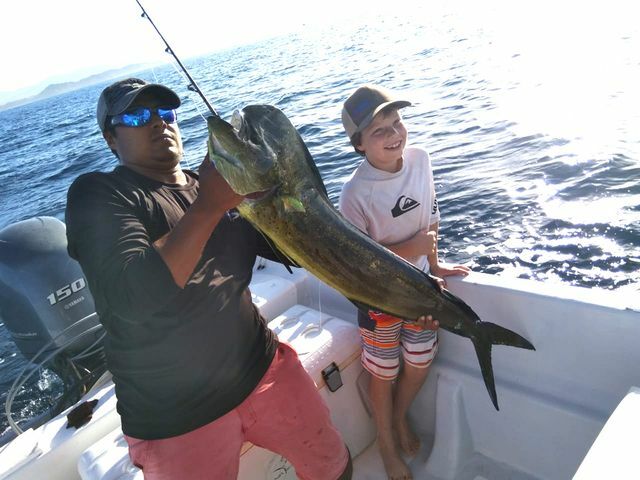 Bridget Cunningham’s family squeezed in a quick 2.5 hour sunset trip with Captain Fico, and in this short time still scored big. 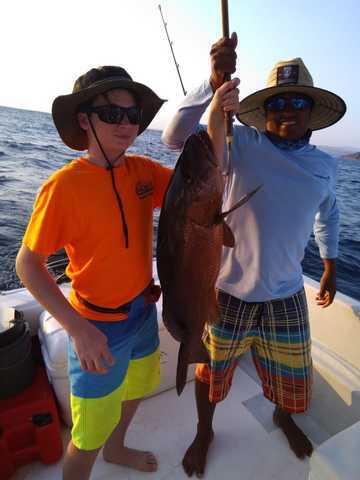 This Cubera Snapper was the highlight of the trip which also included some nice Jack Crevalles. 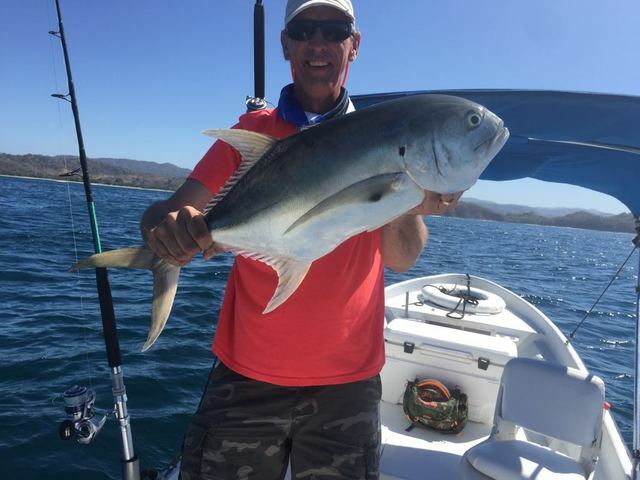 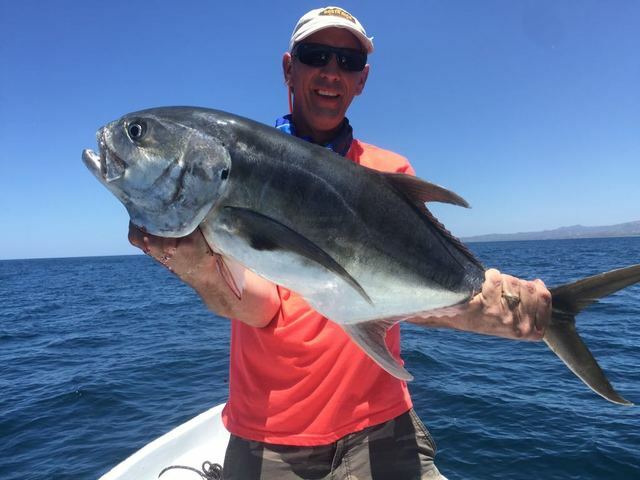 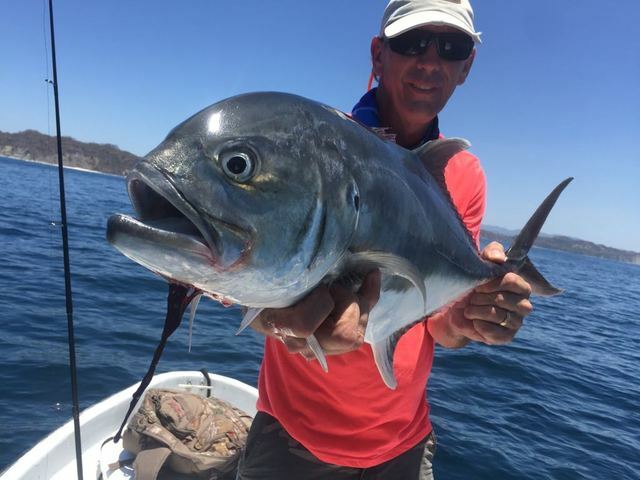 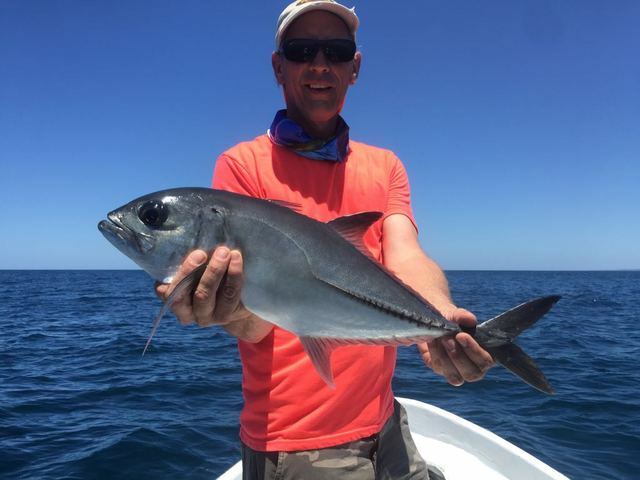 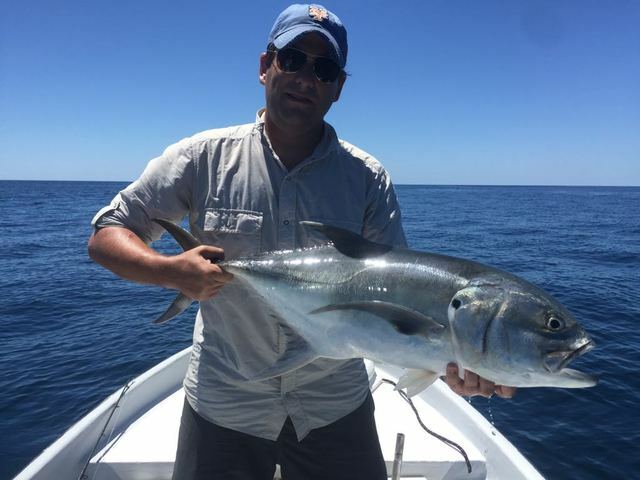 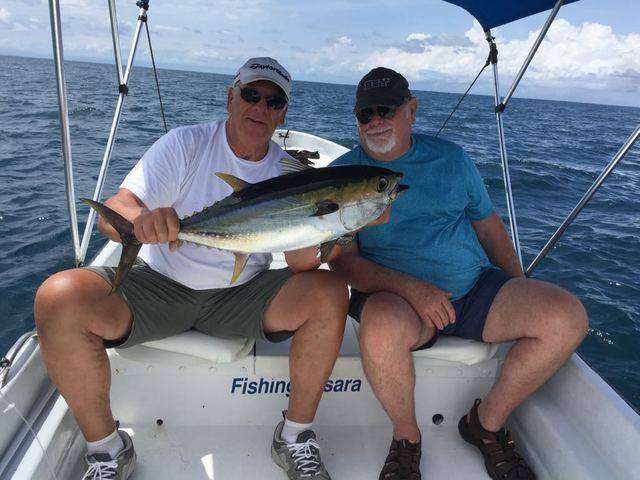 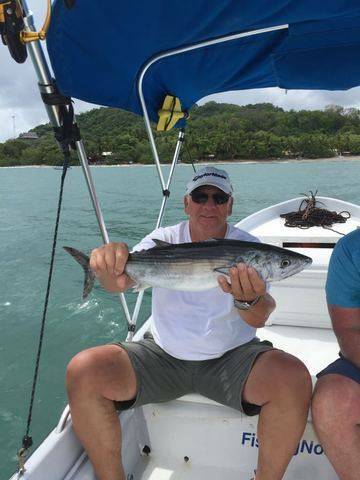 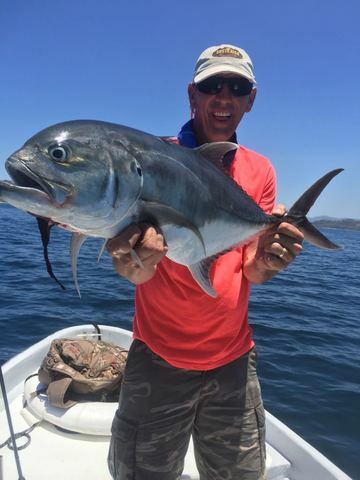 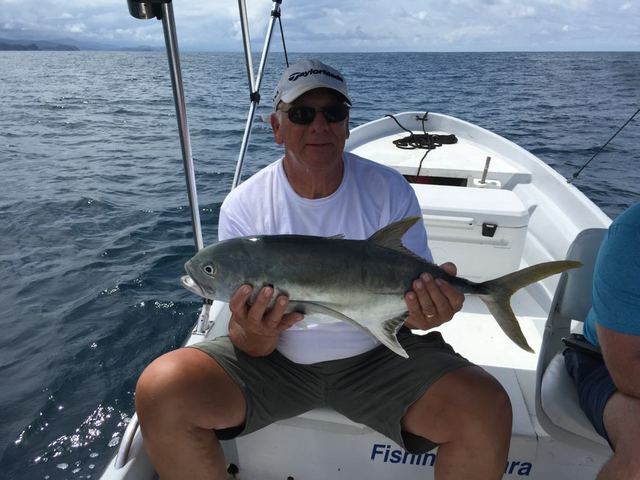 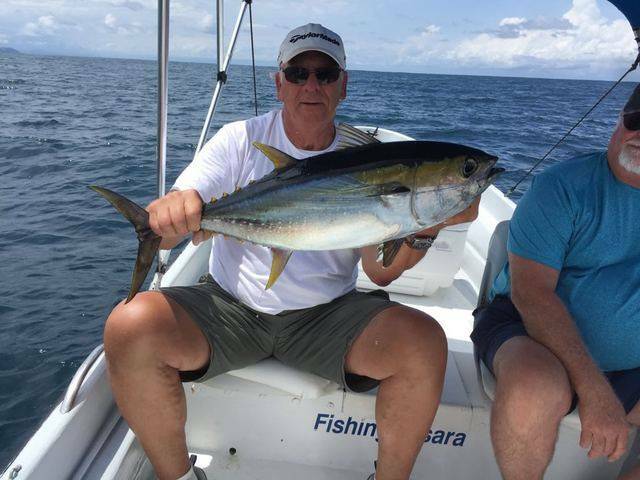 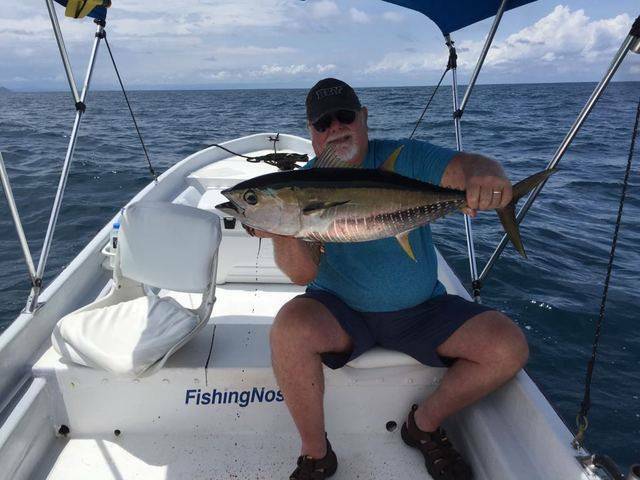 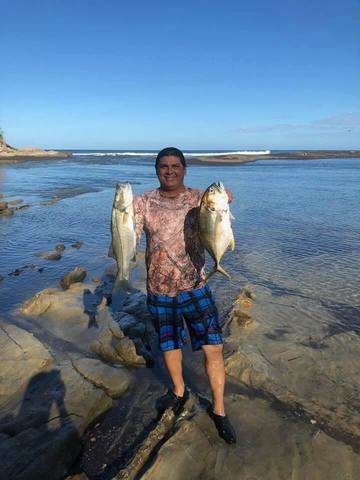 Jeff Wiebe nabbed a gang of Jack Crevalles with Captain David on the Adventurer at the end of the month. 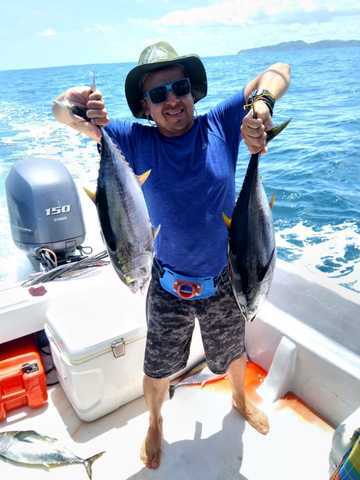 These are sure to lead to some tasty ceviche for this angler. 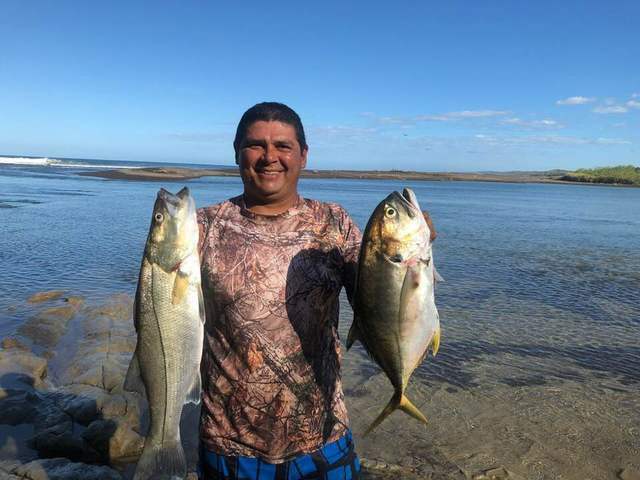 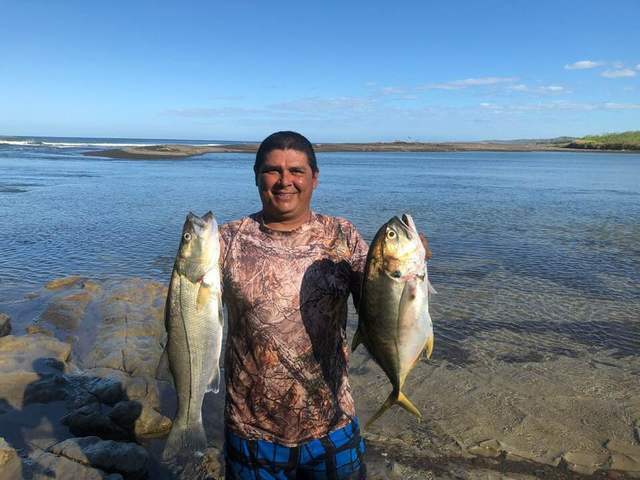 Captain David continues to produce inshore; take a peek at these tasty morsels put on ice in early March.